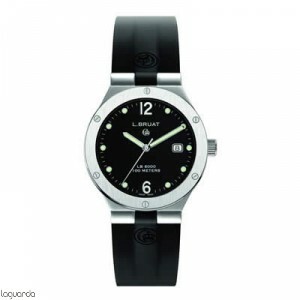 L.Bruat is one of the Swiss watch brands that combines quality and modernity, elegance and innovation. 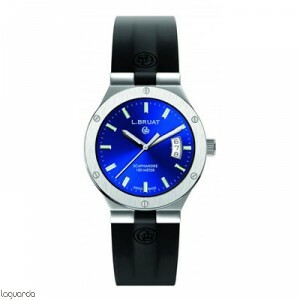 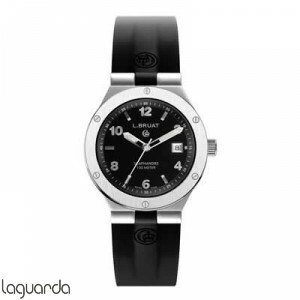 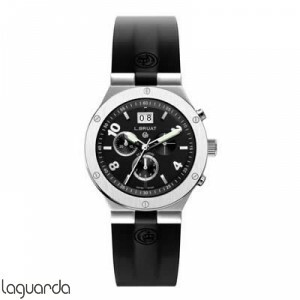 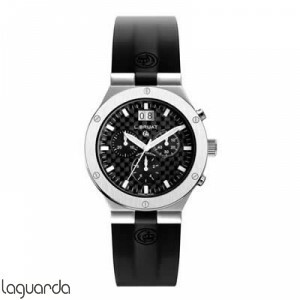 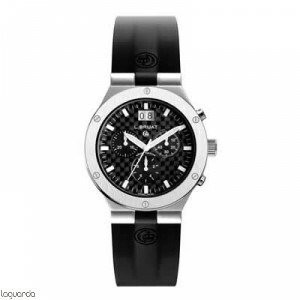 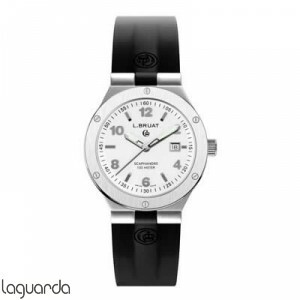 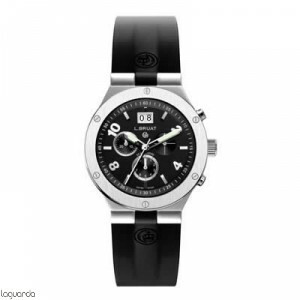 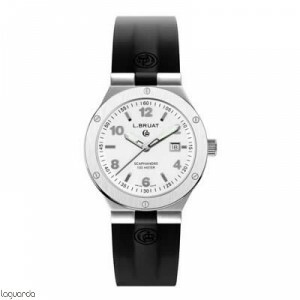 Discover the collection of L.Bruat LB 40 for men with characteristic black rubber strap and different types of areas. 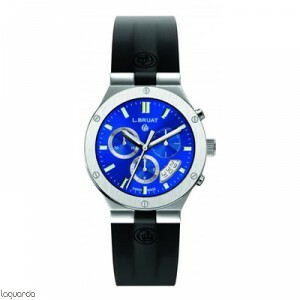 It is a collection of watches for both day to day and to sport. L.BRUAT is a Swiss watch brand created in 2003 by artist Laurent Bruat, and l L. BRUAT logo, "Mooncrown" was conceived on the idea of the Roman Empires 2: The moon represents the Eastern Empire and crown the Western Empire. 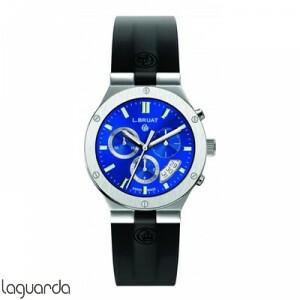 In Jewelry Laguarda L.Bruat we distribute the brand from Barcelona with online sales and the ability to express delivery.